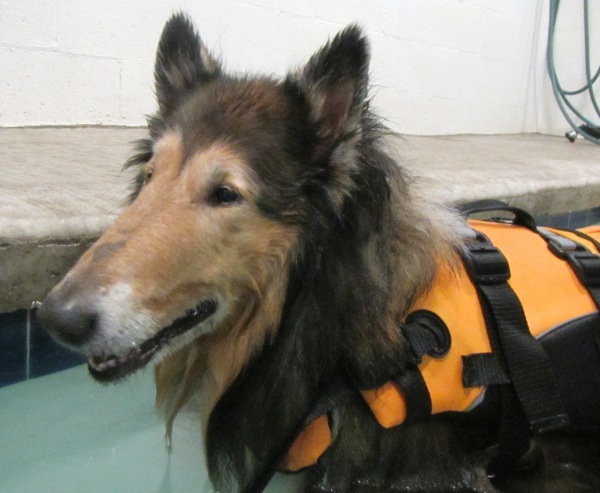 Whether your dog is swimming for rehabilitation, fighting the signs of old age, maintaining fitness or just to have fun. 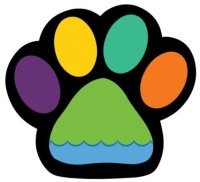 Splash Dog is here to meet your pet's individual needs. 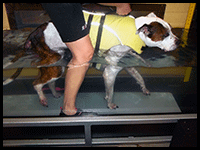 Our Goal is to improve the health and fitness of dogs through exercise in warm water. houses a custom in-ground pool, waiting and viewing area, as well as a pet-safe underwater Aqua Paws treadmill. There is ample parking in our private lot. And a designated area for dogs to relieve themselves. Bags and a receptacle are provided. Our hours of operation are Tuesday-Friday 9 am to 8pm Saturday 9 am to 5pm closed Sunday and Monday. Aquatic therapy is an extremely effective rehabilitation method. Studies have shown that aquatic therapy is able to reduce between 50 and 60 percent the recovery time from surgery or injury. 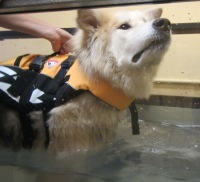 Swimming is an ideal form of rehabilitation for dogs recovering from surgery or injury. 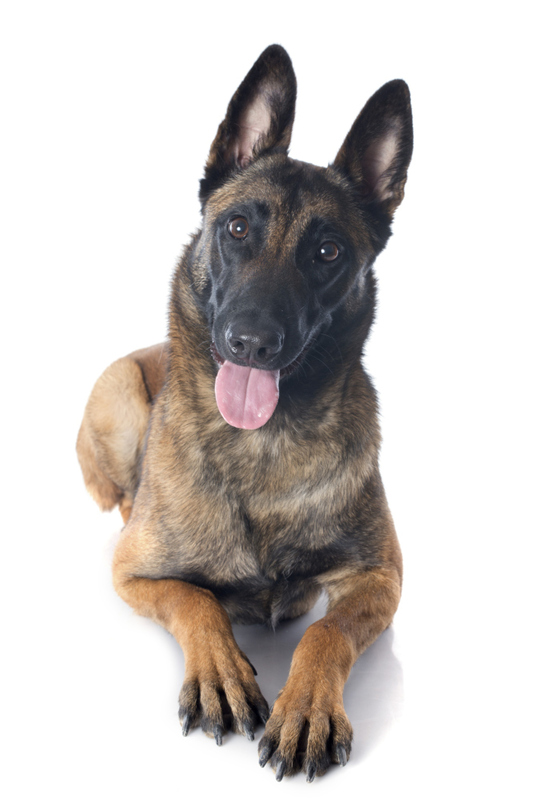 It is also beneficial to dogs with joint-related problems. Swimming regularly helps to tone muscles, build stamina and improve range of motion. We recommend swimming for dogs because it is a low impact, non-weight bearing workout. Swimming incorporates stretching, aerobics and strength training without the strain experienced on land. The fact is that swimming is relaxing and fun. You will notice a marked improvement in your dog's spirit as well as the therapeutic benefits. Swim sessions are 1/2-hour long, this includes resting and drying time. resting bench is used as necessary throughout the swim session. Treadmill sessions are usually 15 minutes, with increments of 5 depending on the dogs health and need. We encourage parents to be present to cheer for their pets.